Review our latest tarps we manufactured. 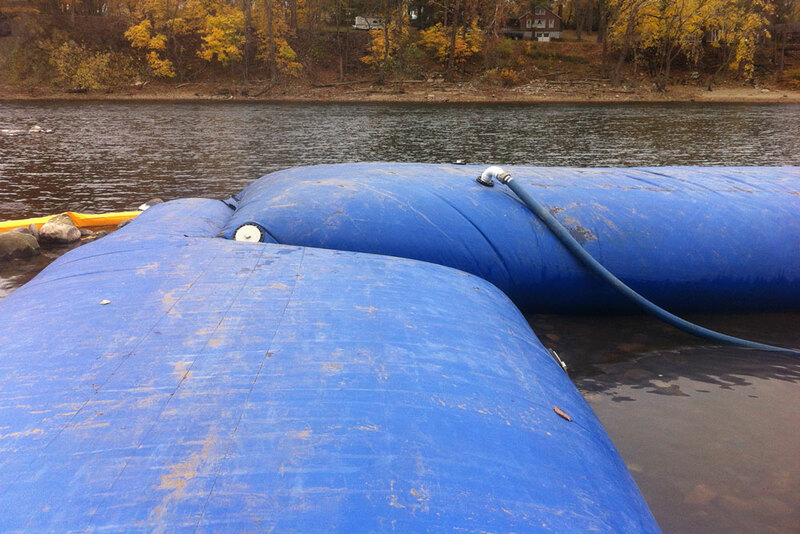 A cofferdam is essential if you’re in need of a dry work site. You may be wondering how this product can work to your benefit. Looking for Containment? 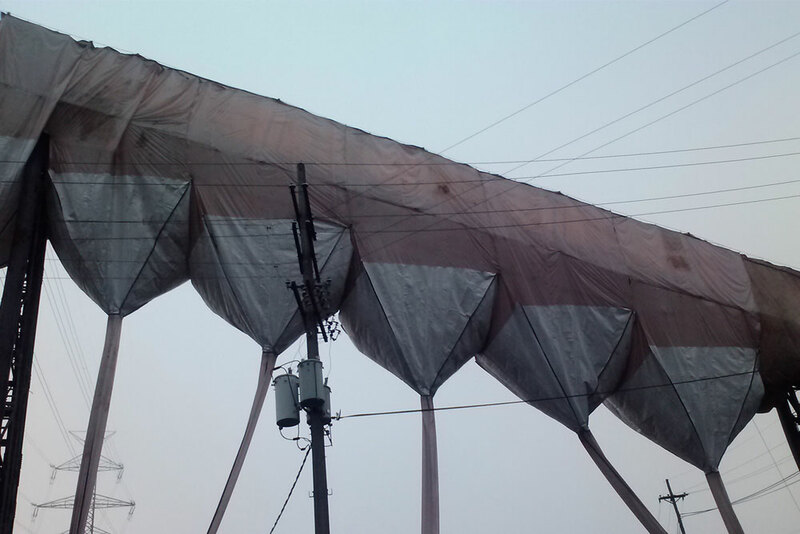 Look no further, Detroit Tarp Inc. has been a leader in the tarp industry for over 53 years. 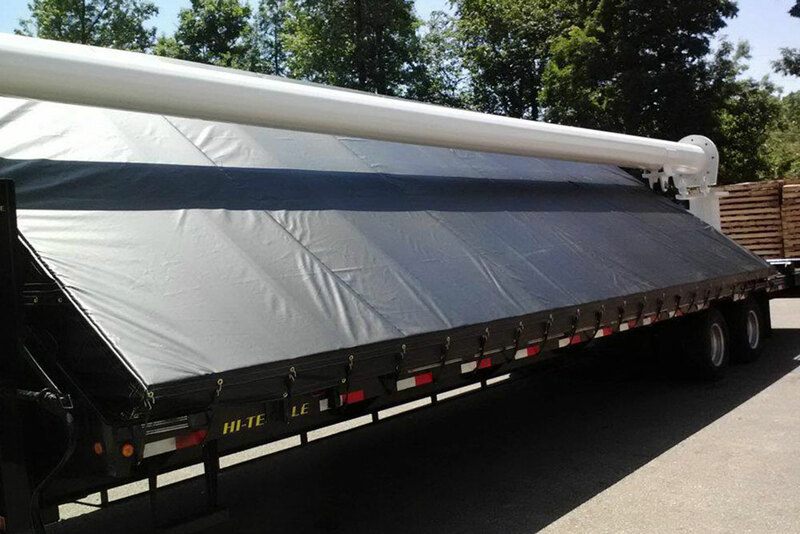 At Detroit Tarp we are dedicated to providing the trucking industry with a wide variety of high quality truck tarps. 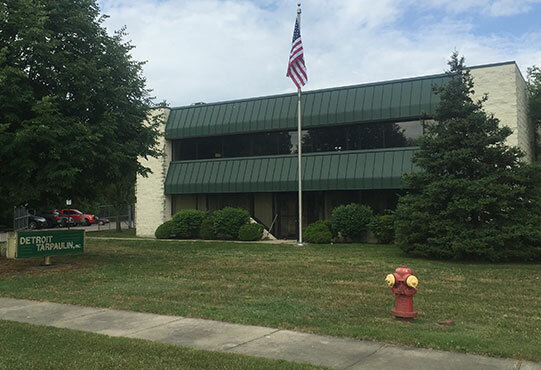 Detroit Tarp has been meeting the needs of professional contractors with custom and stock tarpaulins, covers and curtains since 1963. 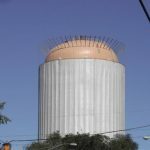 Give us your specifications, we will deliver your custom containment solution correctly, on time, and at a competitive price. 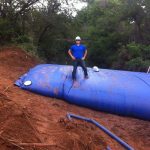 If you are currently searching for a cost effective way to De-Water an area and prevent invasive water from entering the job-site, our Water Inflated Dams were designed to meet those needs and with 20 years of cofferdam manufacturing experience we produce the best product. 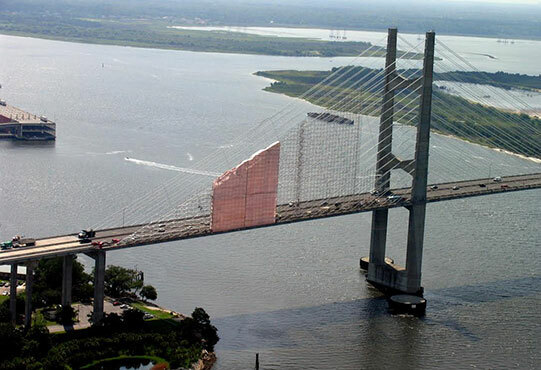 By utilizing the Water Inflated Dams, time, labor and overall cost are dramatically reduced. 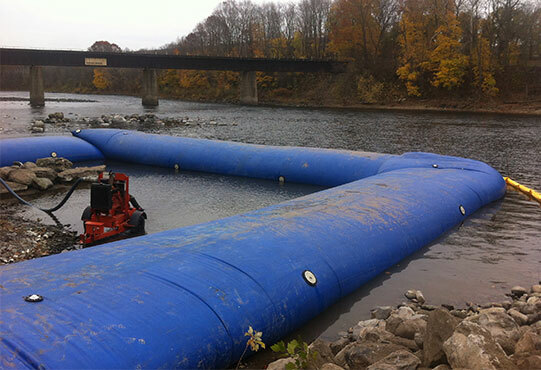 The temporary cofferdam can be utilized several times faster when compared to conventional cofferdam methods such as sheet piling or earthen dams. 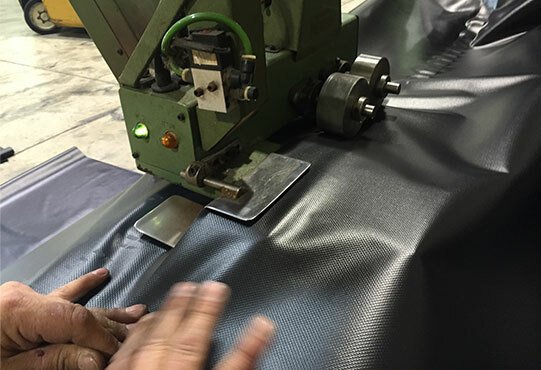 Detroit Tarp has the facilities and resources required to manufacture tarps to meet your specifications. Tell us what you want to cover, and Detroit Tarp will help you find a solution. We have many materials and fabrics and can custom fabricate to any specifications. For long term applications, or quick cover ups, whatever industry you are in, we keep you covered. We offer a wide selection of sizes, fabrics and weights of materials for you to choose from. Our large variety of materials, fabrics and quality construction give you the choices you need at a competitive price.